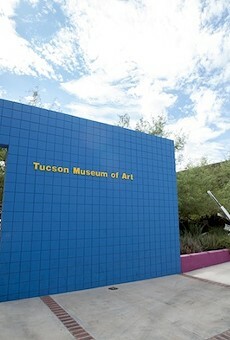 Sure, Tucson Museum of Art probably garners some votes based on its name ... it is the Tucson Museum of Art after all, so there's good reason to give the place a vote in the "Best Art Museum" category. 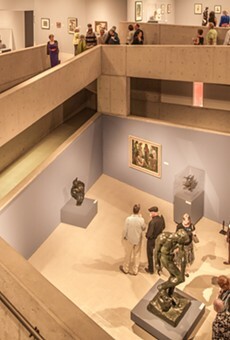 But on the other hand, TMAs combines being a great place to see art—both in the regular collection and the always excellent special exhibitions that they show—and being a significant public space, hosting fundraisers, concerts and other events on their grounds. 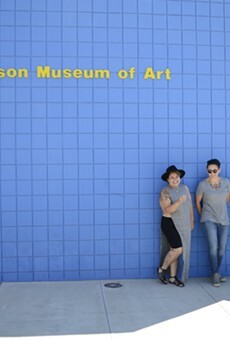 Tucson, a great town for art, deserves a great museum. Thankfully, we have one in the heart of downtown. — Now, that's our kind of museum: One vote for "Mr. Heads"
— Some of you should really get out more: One vote for "No good museums in Tucson"; two votes for "Phoenix Art Museum"